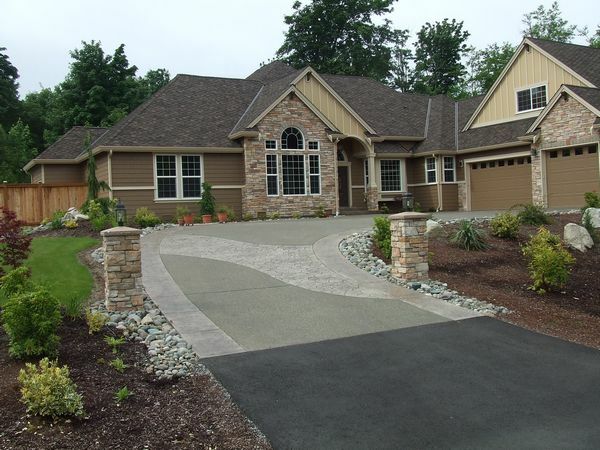 Stringham Custom Homes is a custom home builder specializing in building custom homes in Preston, WA and beyond. Since 2000, we have been building relationships with customers while building their beautiful, functional custom homes. As a customer-centric custom home builder, we ensure our relationships with our clients are based on honesty and transparency. 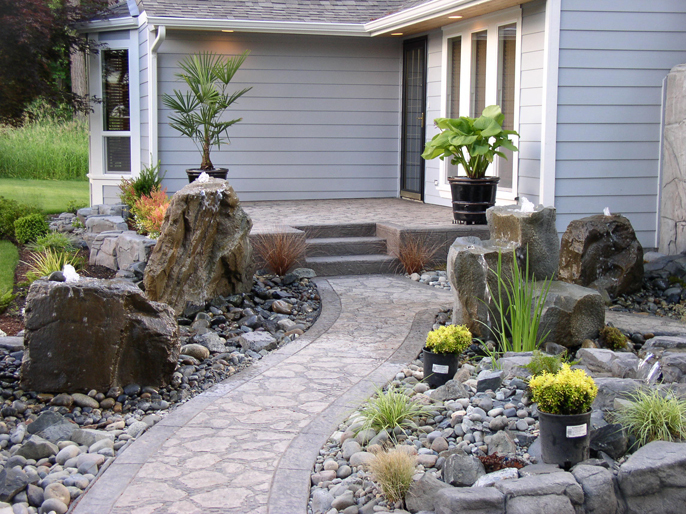 Let us know your needs, wants and goals for a new home and we will bring your visions to life. As an experienced custom home builder, we know how to design and build a home that matches your lifestyle and exceeds your expectations. We are passionate about building custom homes in which our Preston clients will spend years making lasting memories. We have the knowledge and resources to build custom homes in your choice of style, whether contemporary or traditional. A new home construction process does not have to be daunting. When you choose us for your new home construction needs in Preston, you enjoy a fantastic experience from start to finish. Providing top notch new home construction services at an affordable price is our priority. We utilize the best quality tools, materials, and equipment on each and every new home construction project in Preston. This gives our clients a comfort that their custom home was built to last. For more information on our new home construction services for clients in Preston and its nearby areas, please do not hesitate to call Stringham Custom Homes at (253) 777-1222 today. We would love to meet you and learn about your project.